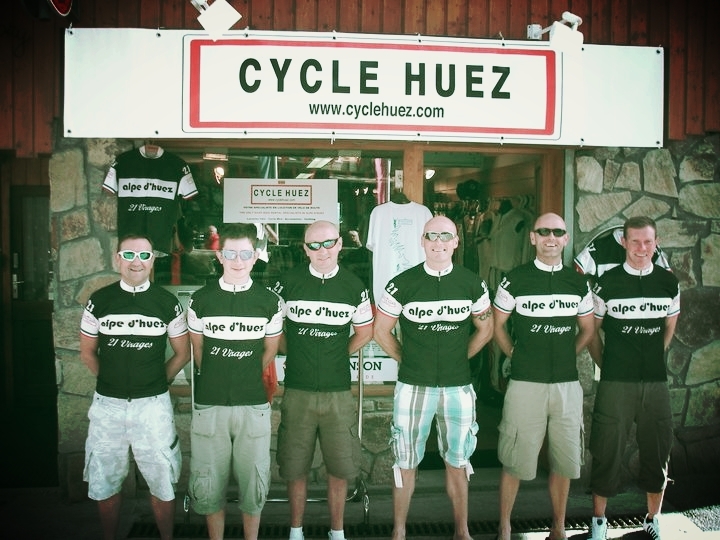 Cycle Huez is your local bike shop in Alpe D'Huez, wherever you have travelled from. 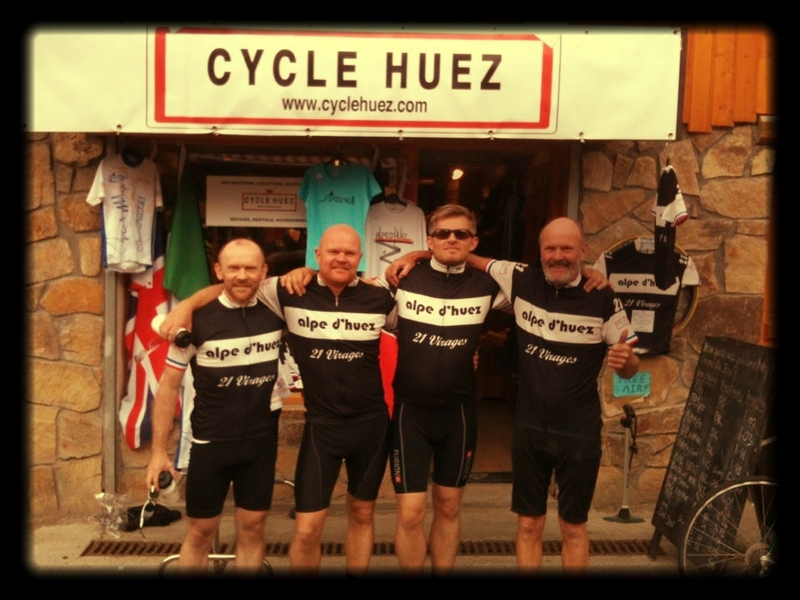 We offer high quality road bike rentals, servicing, repairs, accessories and exclusively designed Alpe D'Huez cycle clothing and merchandise. 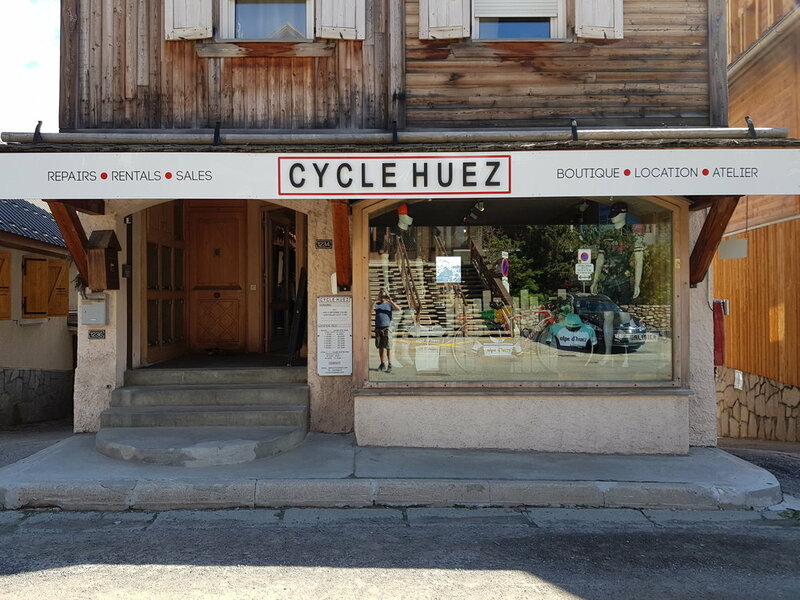 Located in Alpe D’Huez and servicing Bourg D’Oisans and the whole of the Oisans valley, we provide quality road bike rentals and deliveries, bike servicing and repairs as well as an exclusive range of Alpe D'Huez Merchandise designed in-house and manufactured in Italy and France. 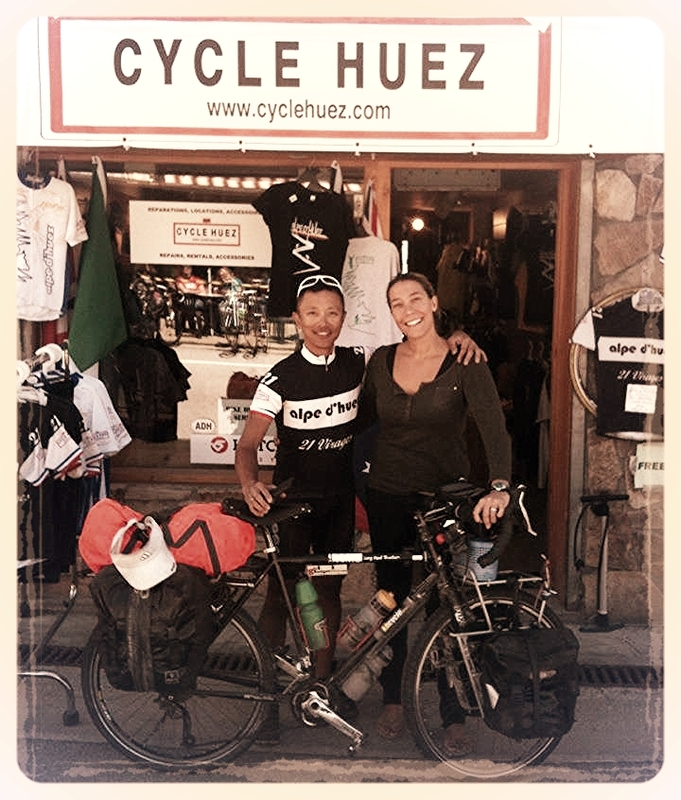 Located on the finish line of the famous climb and open in the summer from May to early October, 7 days a week, we are happy to help with all your cycling needs. We cater to every level of cyclist, from those looking to test their abilities in the Marmotte Gran Fondo, to those simply wanting to have a go at making it the top of the most famous climb in Tour De France history. So whatever your cycling needs please drop us a line or head into the shop for a chat and we’ll do everything we can to make your ride go that little bit smoother.